Takoma Wellness Center is Washington, D.C.’s only family owned and operated medical marijuana dispensary north of downtown. Here you can find some of the finest strains of medical marijuana grown in the District. They provide qualified, registered patients with a friendly, safe, and professional environment to legally obtain strains of medical marijuana. As their patient, you’ll get an individual wellness plan to suit your specific needs, including best methods of ingestion as well as information on the blending of different strains of medical marijuana deemed most appropriate to relieve specific symptoms, all according to evidence-based best practices. Their practice includes using recognized performance improvement methods, and all patient services are consistently evaluated and improved to ensure overall safety and satisfaction. 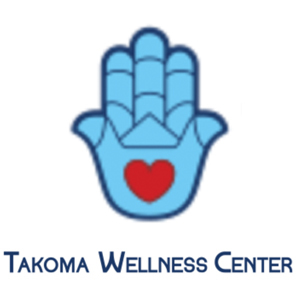 Takoma Wellness Center encourages a holistic approach to wellness and, partnering with Takoma healing, nutrition, and wellness providers, they offer a wide array of complementary health and healing services. They work closely with their patients and their families, community’s residents, merchants, and public safety officers.